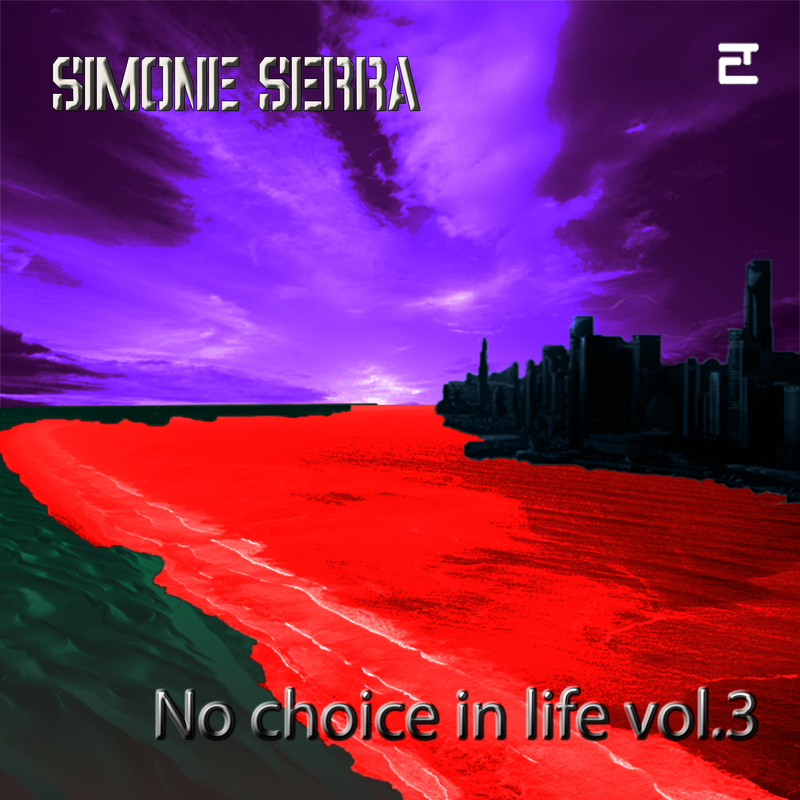 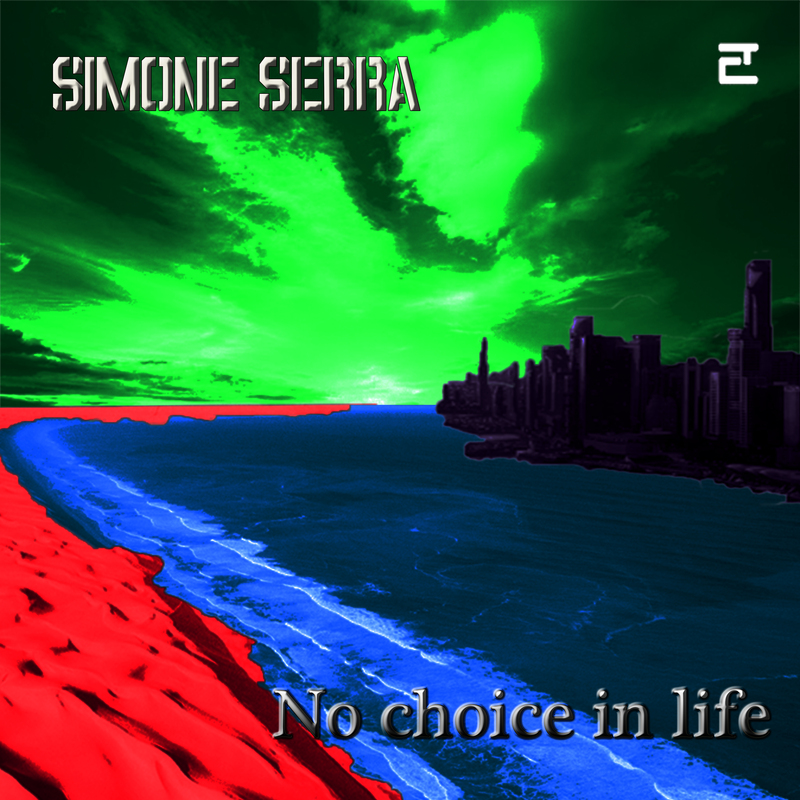 A Compilation of rare and unreleased tracks between 1995 and 2003. 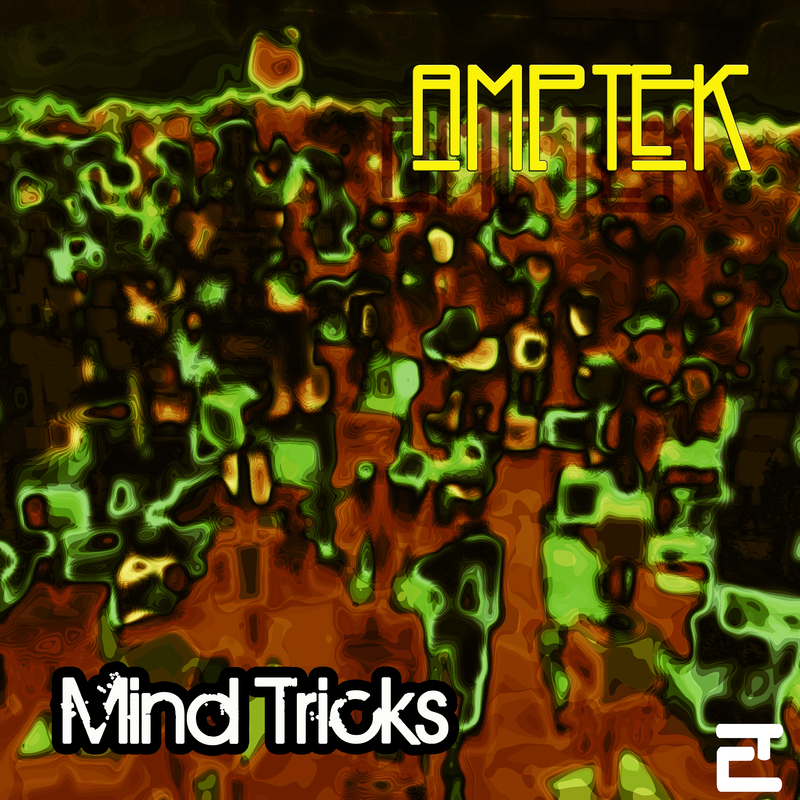 Trip-hop, electronic-funk, abstract breakbeats, ethereal jazz tracks by Amptek. 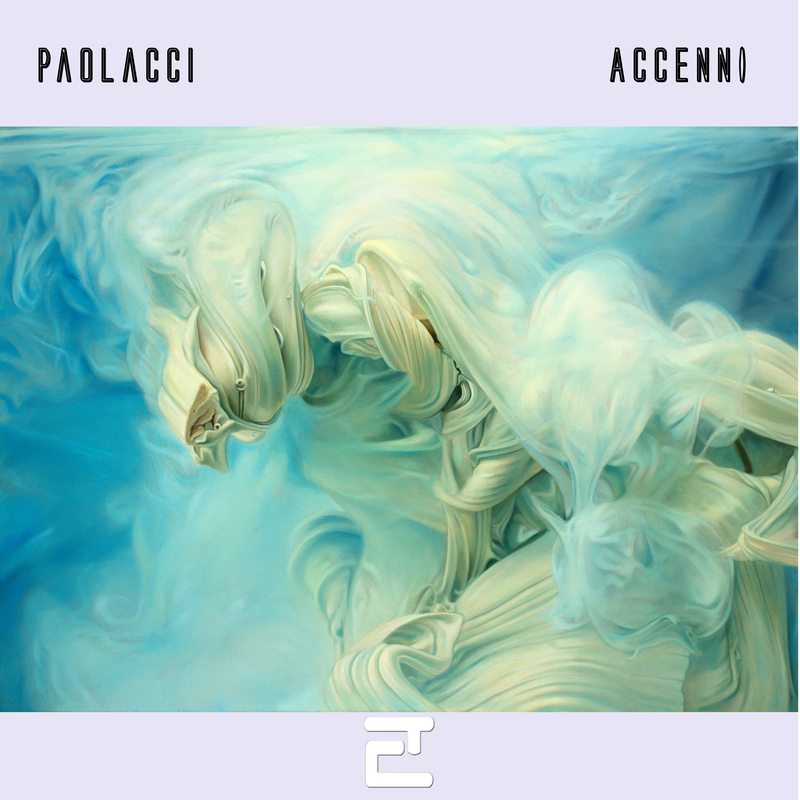 Beats of electronic deep soul, pyscho-funky pulses on digital textures. 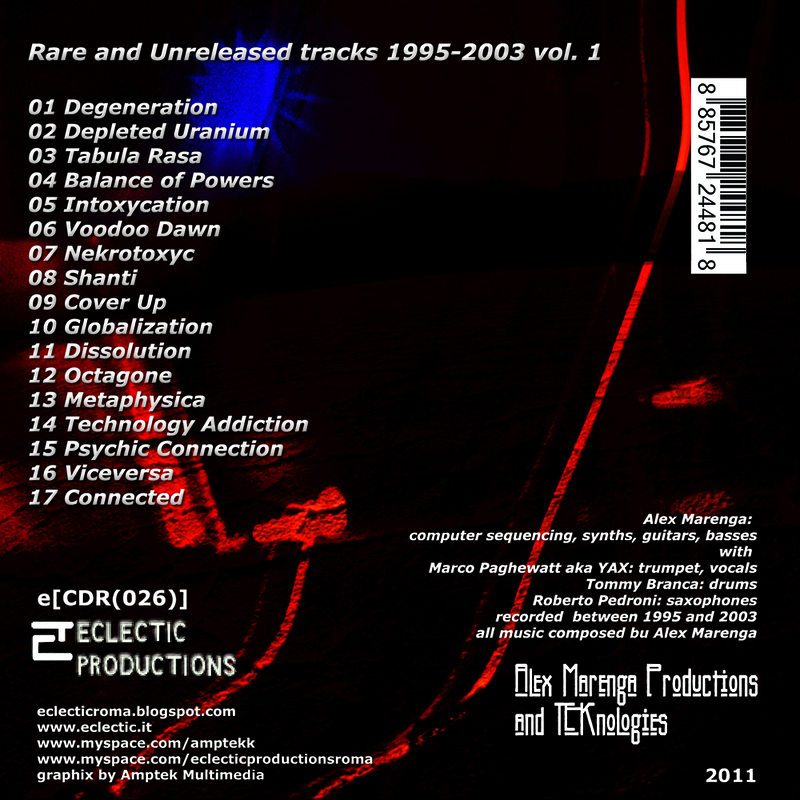 A Compilation of rare and unreleased tracks between 1995 and 2003 . 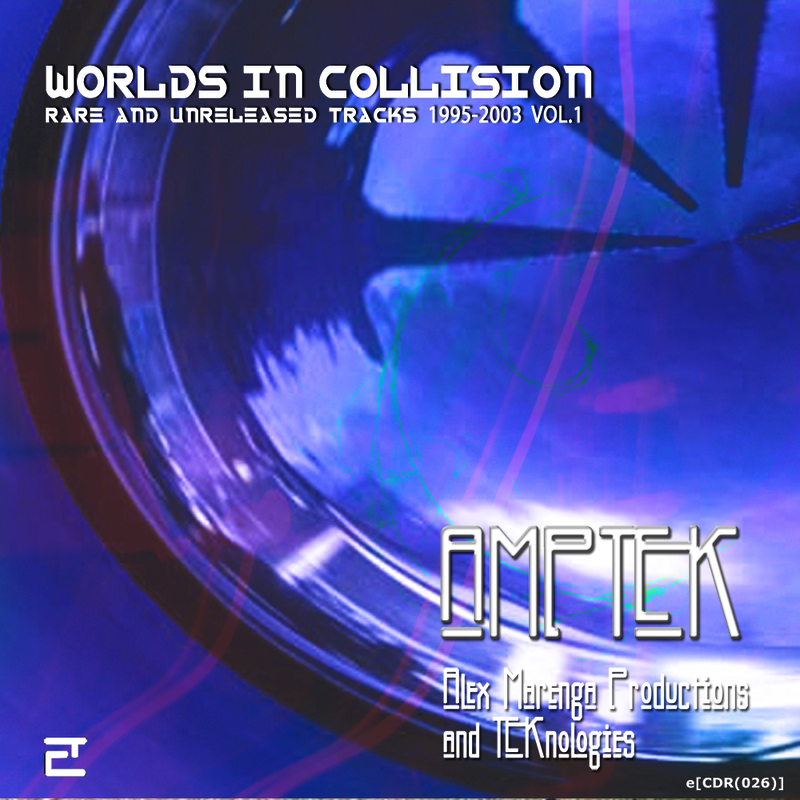 Trip-hop, electronic-funk, abstract breakbeats, ethereal jazz tracks by Amptek (Alex Marenga Productions and Technologies).